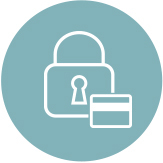 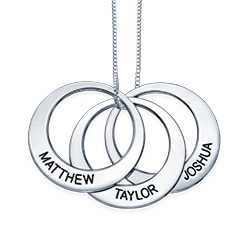 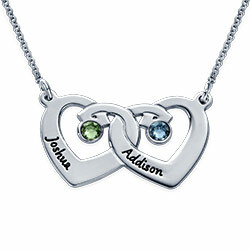 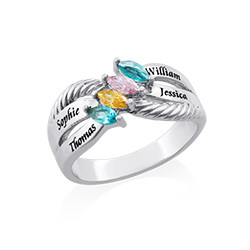 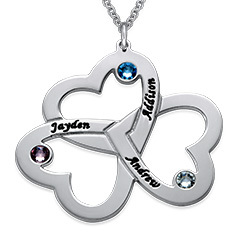 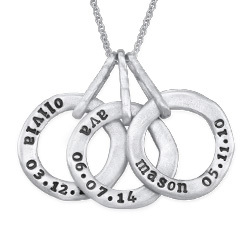 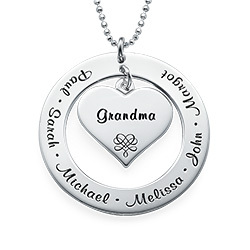 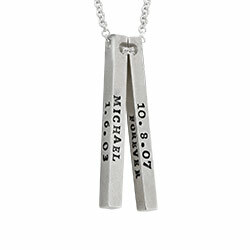 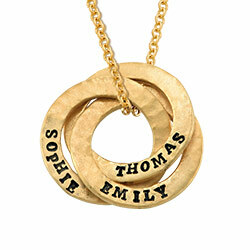 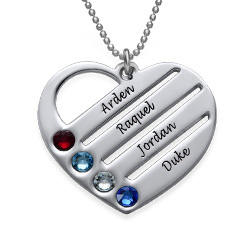 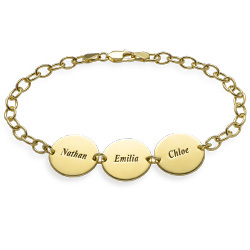 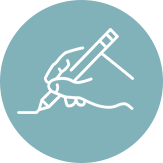 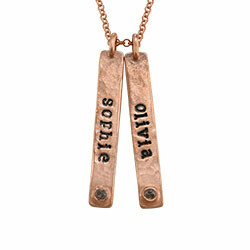 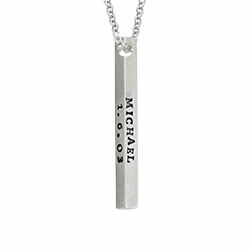 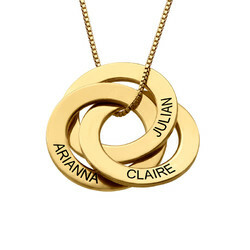 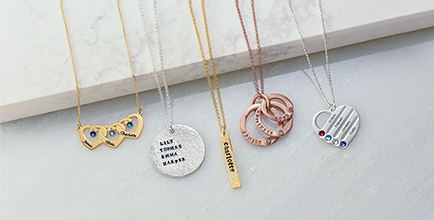 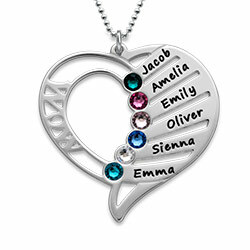 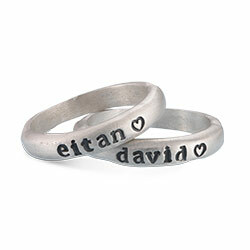 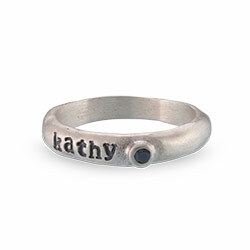 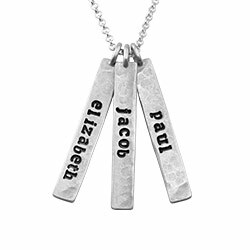 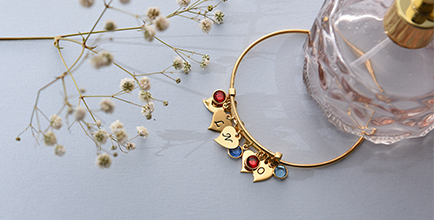 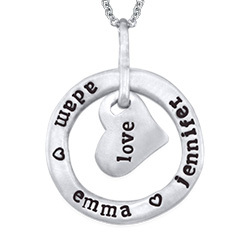 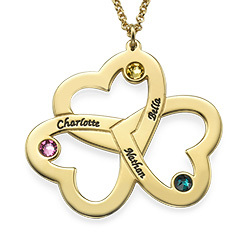 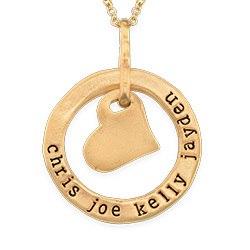 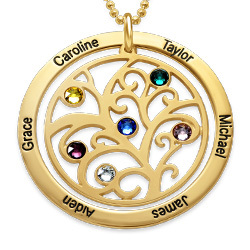 Design your Coin Locket with a Silver Name Coin and personalize it with the name or word of your choice. 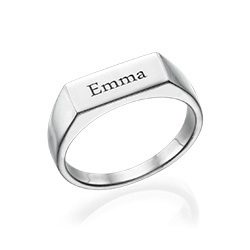 This coin is made out of thick 925 Sterling Silver. 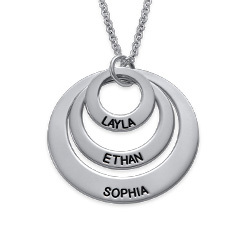 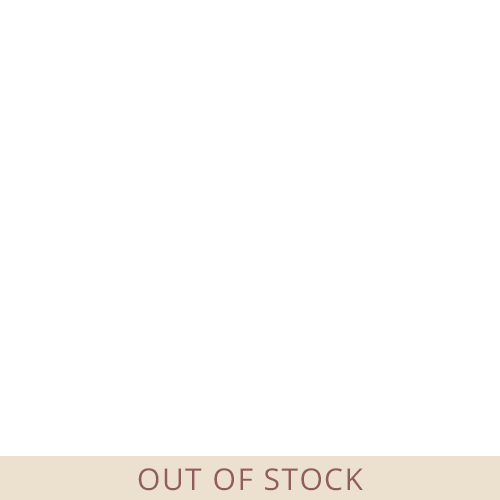 Only one capital letter per disc. 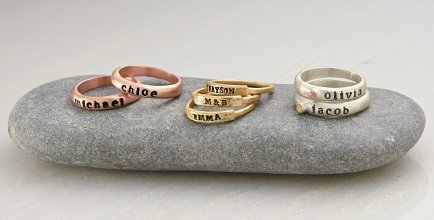 Measurements: 32.37mm x 32.37mm / 1.27" x 1.27"